Merry Christmas! This book is great for the last few days before Christmas or after Christmas holidays! 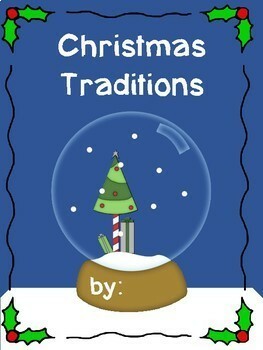 Students will write and illustrate their family’s Christmas traditions. Meets the Manitoba Grade 1 Social Studies Curriculum 1.1.2 Cultural Expressions. 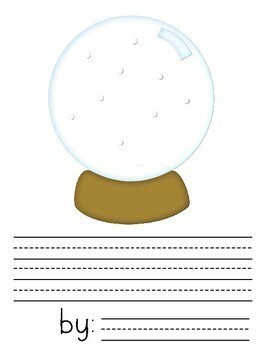 Included is the song Jingle Bells that I know every student loves to read and sing! Print on 8 1/2 X 11 paper. 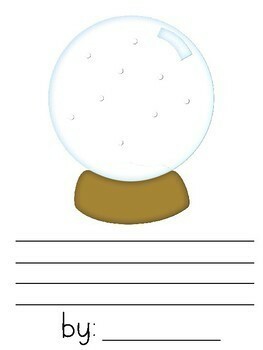 This classbook is part of my I Love Classbooks Bundle for $5.00. This is 50 cents a book compared to $2.00! 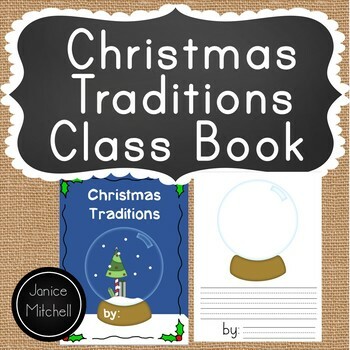 Other Classbooks available in my store!